If you want an affordable modular PSU, out of 4 options, the OCZ [PC Power and Cooling] Silencer Mk III 400W is the best choice based on the test results. Both Be Quiet and OCZ’s [PC Power and Cooling] entry are very quiet, have a very low ripple and are more than 85 percent efficient. 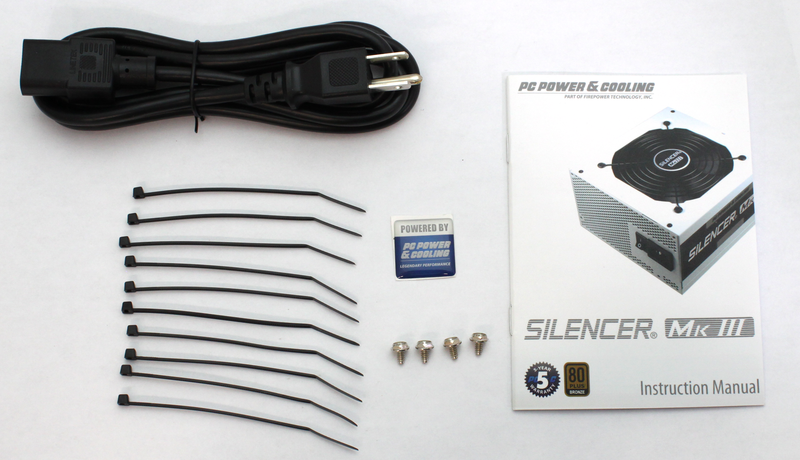 We prefer the OCZ [PC Power and Cooling] power supply due to the better voltages and slightly lower price. 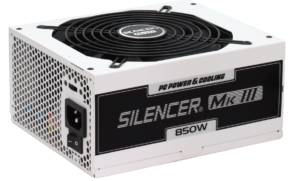 “Thanks to its white design and black ribbon modular cable management the Silencer MK III is a real eye catcher. 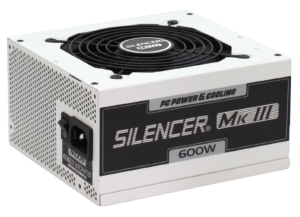 The performance is absolutely perfect for a power supply within this price range. Direct competition for this power supply is virtually nonexistent. 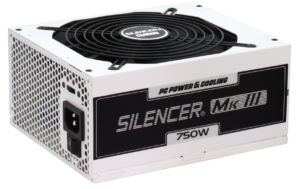 The best deal is this PC Power & Cooling power supply – the price/performance ratio is just right! “We are very satisfied with the MK III Silencer 400W from PC Power & Cooling. 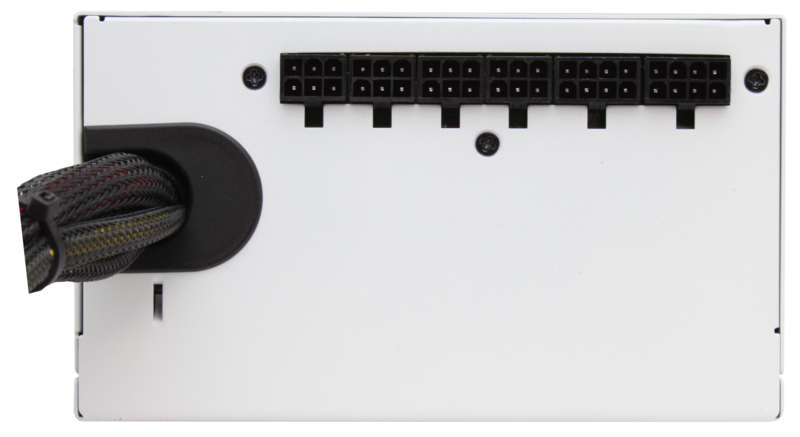 We really liked the white finish, modularity, and performance. This power supply simply cannot fail to satisfy you. Commendable is the presence of Japanese capacitors certificates to 105 ° C, a rarity in a 400W model. Excellent is also the +12 V rail which allow the use of fairly powerful video cards, such as the HD 6850. In addition the efficiency is very good and it even comes with a remarkably high warranty of 5 years. 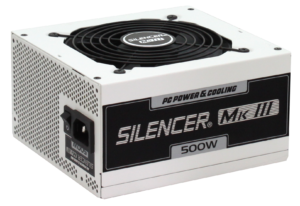 “Power supply veteran, PC Power & Cooling has expanded its range with an efficient, Bronze Certified range. 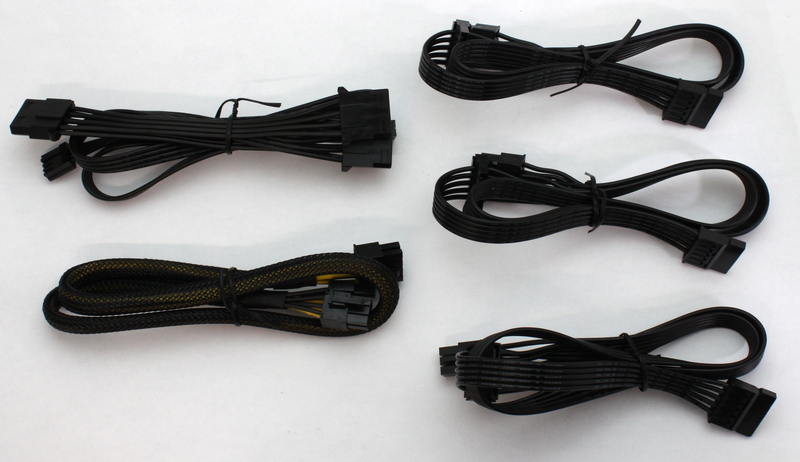 The new MKIII Series are semi-modular and have a very nice design. This model also uses the popular flat ribbon cables which have proven to be exceptionally flexible. 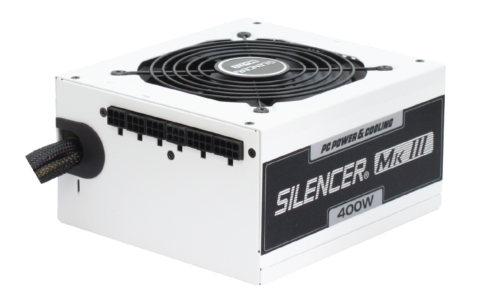 As expected, the 400W model that we tested performed very well in our benchmarks and positions itself in the top of its class. With a fan that is rarely perceived, even at a high load, we can safely say that the MKIII 400W is a silent power supply. The voltages remained very stable with only marginal variations between idle and full load. 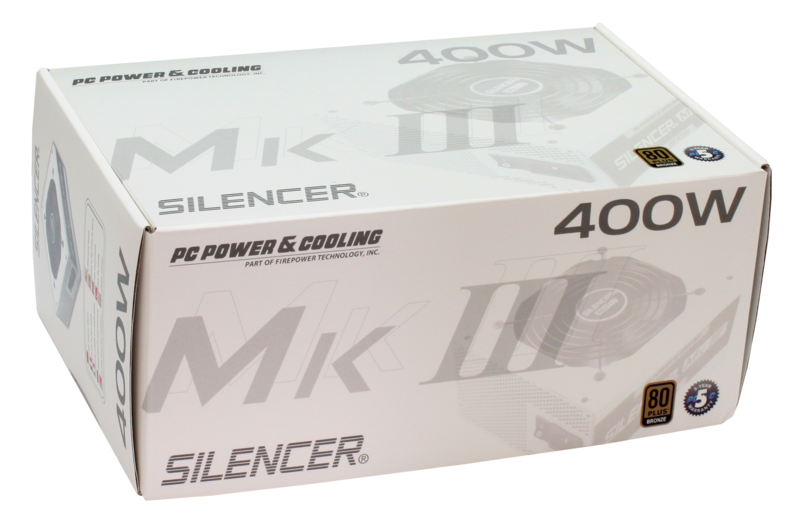 Due to its superior performance and affordable price we give the MKIII our Gold and Price-Performance award.